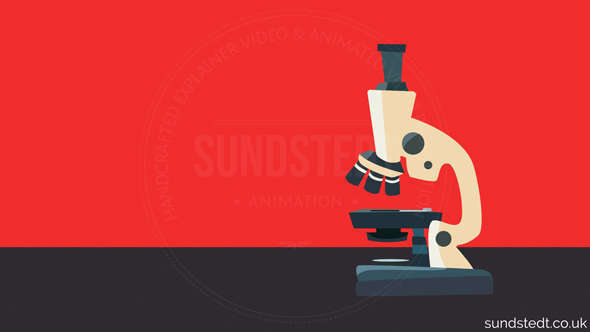 Sundstedt Animation creates film and TV title sequences for film, short film, TV and various media projects. 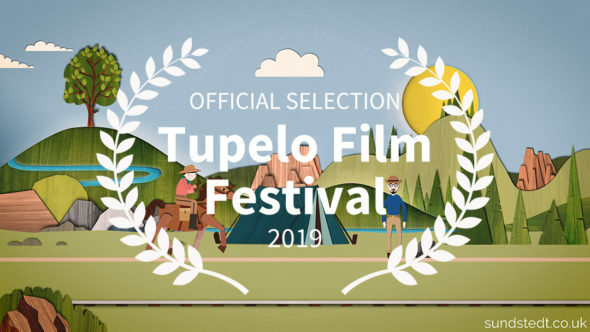 The services we offer includes main title sequence for film, film opening titles, film title sequence, intros, opening credits, movie title sequences, 2d animation, opening title sequence, title sequence for short film, graphic design titles, sequence art, videos games, conferences and other cool designs and sequences. 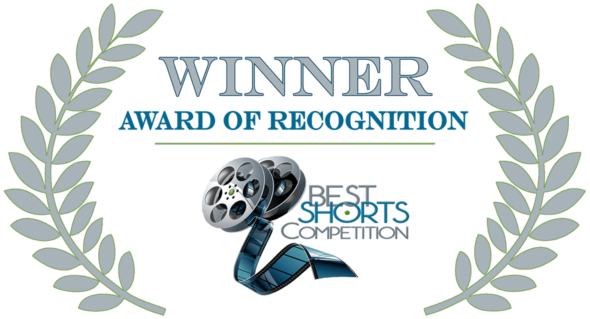 We also create short animated films including animated music videos, lyric videos, explainer videos and whiteboard videos. 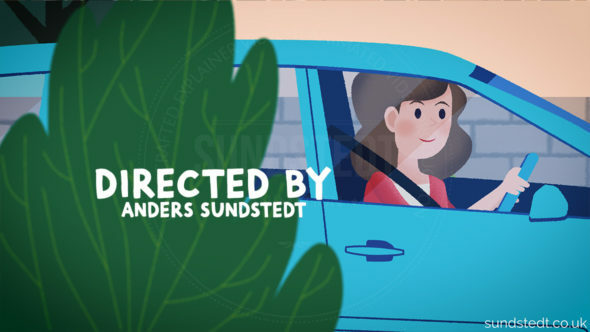 Anders Sundstedt is an award-winning Director, Designer, Animator and Illustrator who specializes in film and TV title sequences, specializing in title sequences created using 2D animation and motion graphics design from his home studio. 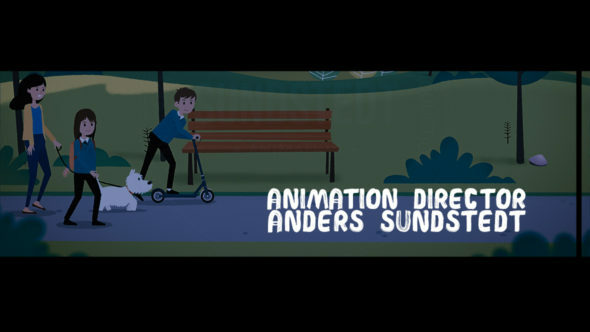 As a designer, animation director, concept artist and 2D animator, Anders is a creative who’s worked at the highest level in the online video industry and film. 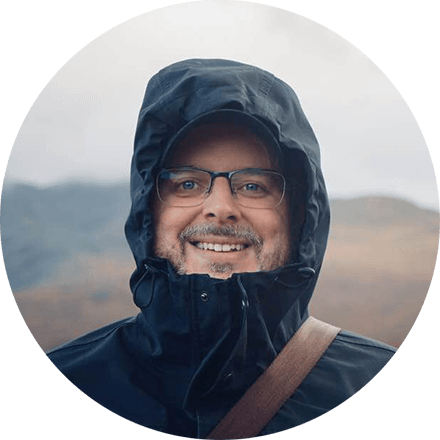 He brings you the expertise of years of experience creating beautiful, detailed short animated films and videos, including animated music videos, explainer videos and various other animation projects. It is his continuing goal and vision to keep expanding his creativity in animation and design and work in Film, TV and online. 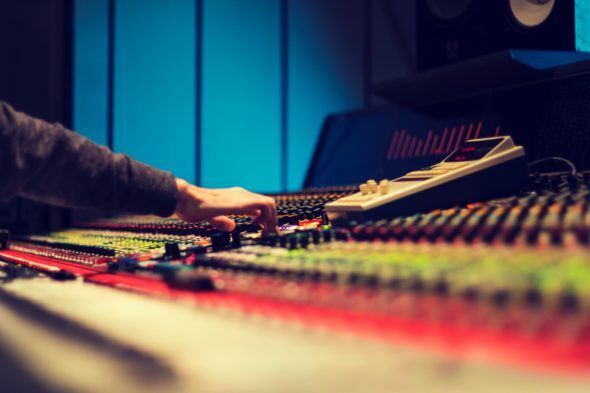 As of the beginning of the 21st century, title sequences can be found bookending a variety of media besides film and television including video games, conferences, and even music videos. A title sequence (also called an opening sequence or intro) is the method by which films or television programs present their title, and key production and cast members, utilizing conceptual visuals and sound. It typically includes (or begins) the text of the opening credits, and helps establish the setting and tone of the program. It may consist of live action, animation, music, still images, and/or graphics. In some films, the title sequence is preceded by a cold open. Opening titles sequences are important. Not only because they give credit where it’s due, but also because they are designed to capture the essence of a film or TV show’s story. The style, music, imagery, typography, and text animation of the opening sequence all work together to create a brilliant fusion between graphic design and filmmaking. The opening titles sequence of a film or television show is meant to set the mood for the audience and establish a tone for the presentation to follow. Depending on the budget of the production, this sequence may be very elaborate or quite simple. Title sequences are much easier to make compared to the early days of Saul Bass, with the advancements in animation software. There are even templates from which video editors can just replace the text and images complete new title sequence in about an hour, instead of months of work. However, that is not what we do. 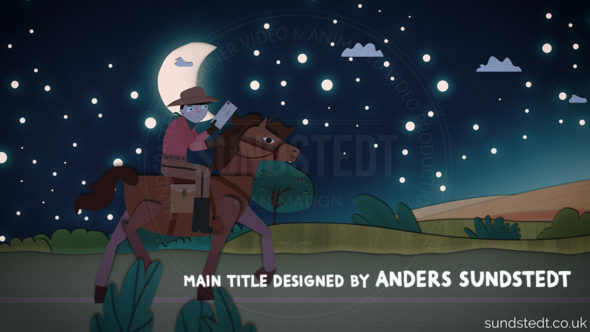 We create handcrafted title sequence designs, using digital animation, but no stock images or templates. In fact, we specialize in creating only 100% custom made film and TV title sequences, using our own styles, designs, graphics and animations. We have moved away from 3D animation in our production work. We really love the more natural, hand-cut styles of Saul Bass’s early title design work, and we focus on handcrafted 2D and 2.5D animated and paper cut-out styles. We like organic but stylish designs, with a mix of motion graphic & 2D/2.5D animation. They can be abstract, change colour in time to the music, have graphics, illustration, colours and shapes. 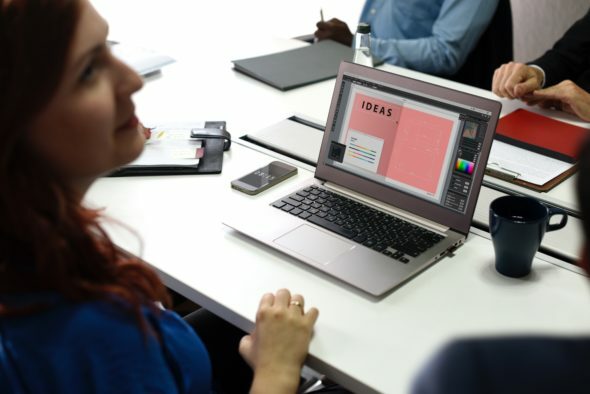 We can do both modern-day title sequences and classic looking title sequences, and by not using any templates, you can be sure that your title sequence will be different and custom made. Our work begins by meeting with the director and editor in an online meeting to discuss the film’s style, period, and other themes. 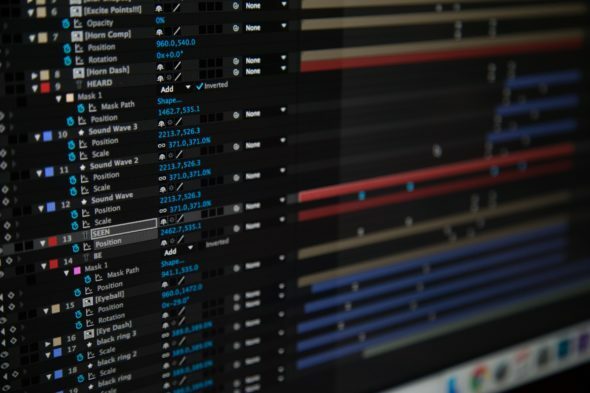 The director may bring already-formulated ideas about the title sequence, or he or she may give the titles designer plenty of room to offer suggestions. This meeting is only a start for further discussion and revision. One variable that needs to be confirmed from the start is whether the titles will require animation or shooting of additional live action footage. 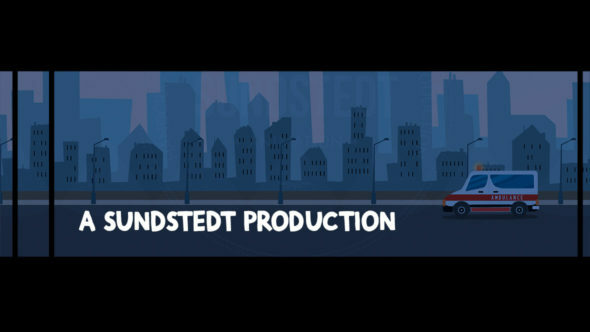 Sundstedt Animation does not shoot, edit or direct additional footage, as we are an animation studio, not a live-action studio. However, we are happy to incorporate live action footage if you provide a script and storyboard for this. We do submit sequence designs for the director’s approval before moving forward on a final title design composition. Our process generally begins with a very rough storyboard from the director (paper-and-pencil sketching). We then evolve this into the creation of rough motion graphics. 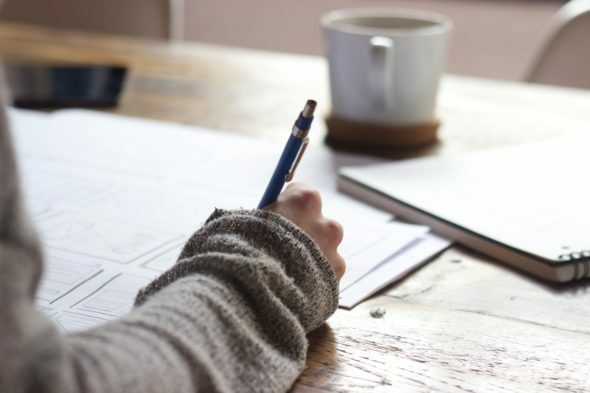 Preview storyboards or animatics are presented to the director, and if given the green light are refined and built upon to arrive at a final finished product. The development process may take several weeks (or months) to complete, depending on the budget, timeframe, complexity, visual style and technique. The finished work is transferred to digital files and sent to the editing department to be cut and composited into the film or video. If you are interested in a title sequence for your film or tv show, please do get in touch today!